Free Pet Food For A Year! If you’re a pet owner, or thinking of getting a pet, you already know how much joy and fun a pet brings to your life. Pets give companionship and unconditional love, which are sometimes hard to get from humans! So of course you’ll want to give your pets the best care, which includes feeding them the best pet food out there. Wouldn’t it be great to feed your pet well and not have to pay for it? You could do that if you won free pet food for a year! 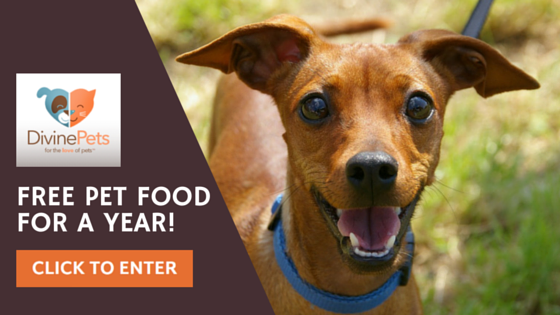 Click here to enter for your chance to win free pet food for one year.